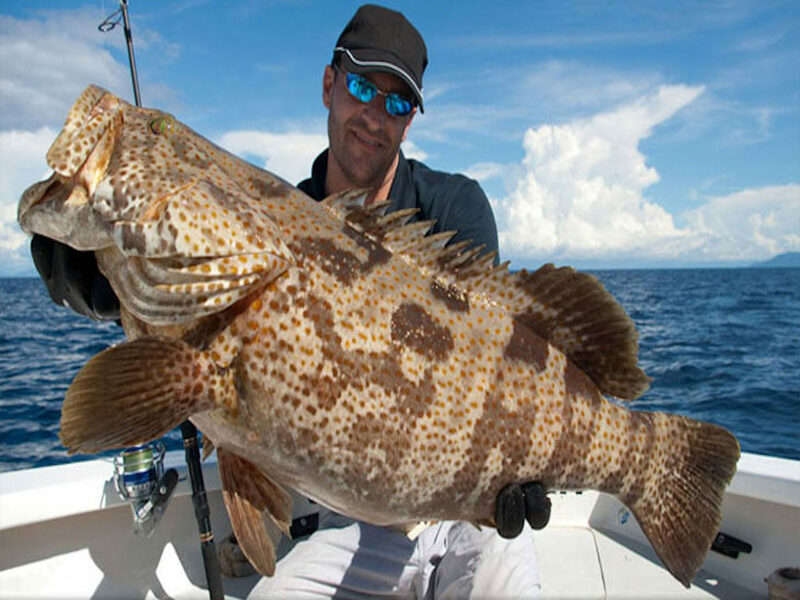 Do you like to get into some exciting fishing expedition which tests your fishing skill to the hilt? If the answer is yes then you must certainly find quite a few interesting things over the next few lines. 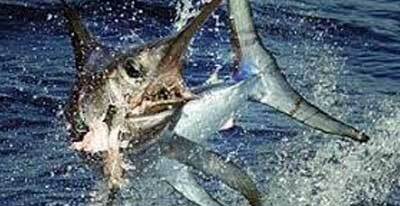 Swordfish has been considered to be one of the dangerous species of fishes. It is not merely because of its sword-like face, but there are some other reasons too. 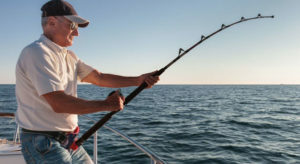 They are very fast in the water and catching them is not easy for those who do not have the right experience and expertise. 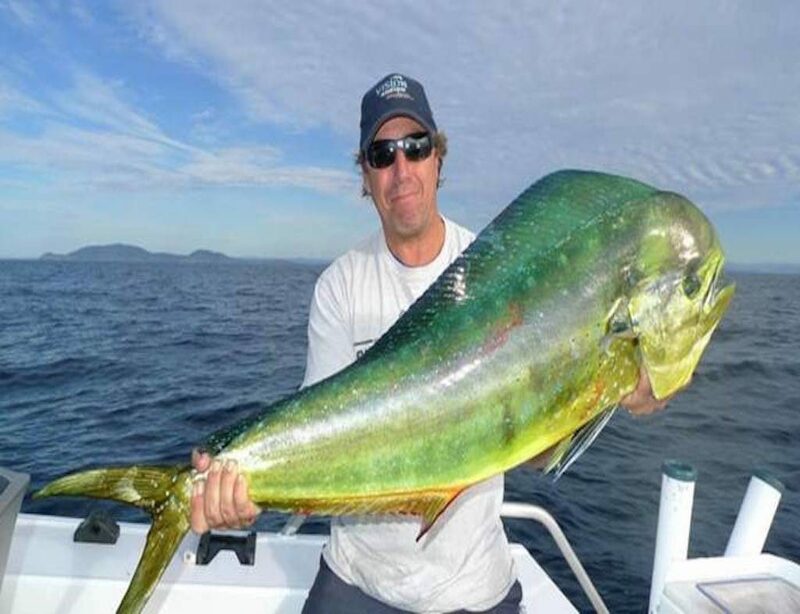 Hence we need to know quite a few things like the best seasons for fishing Swordfish, the tips, and tricks that could help in getting the best catch and much more. 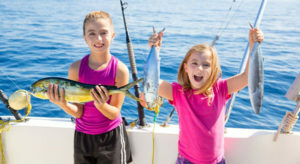 While the mercury content in this fish could be higher, when eaten in limited quantities with the required precaution you can be sure of getting the best possible nutrition. It is a rich source of lean protein, Omega-3 essential fatty acids, and many other important micronutrients. The typical swordfish is known for its strength, agility and most importantly its unique fin which is razor sharp and resembles a sword. They could come in sizes ranging from 100 pounds to 1000 pounds though the larger sized ones are rare these days. 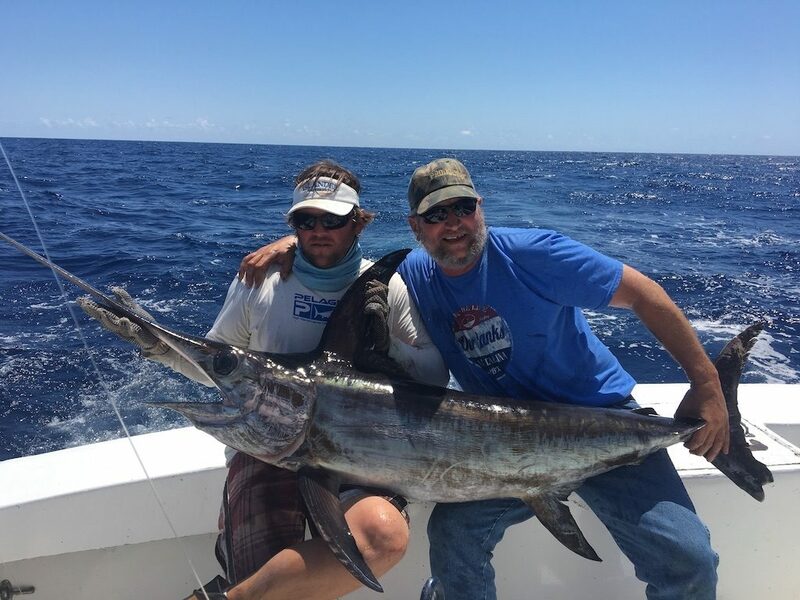 When it comes to adopting the best swordfish fishing in Miami, here are a few things that one should keep in mind. 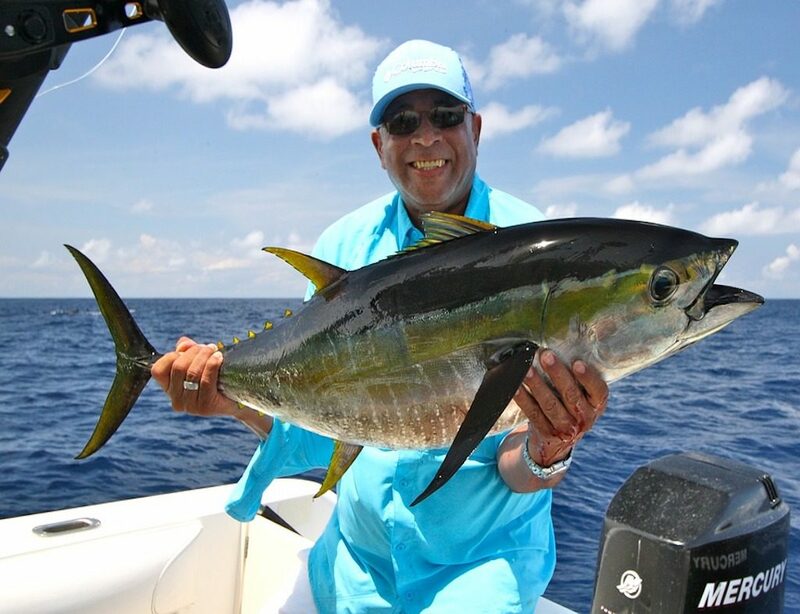 The secret lies in having the best possible fishing line and it should normally not be less than 50 pounds. 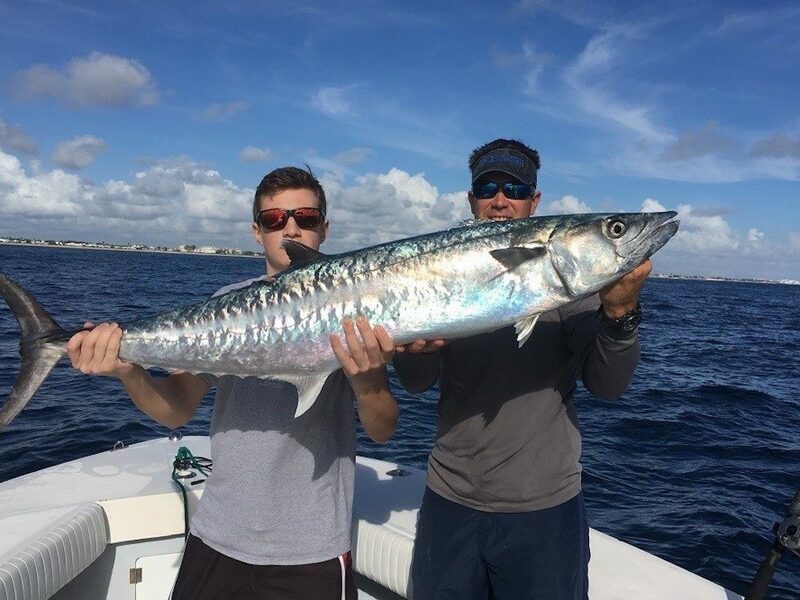 If you look at any good Miami fishing charter they will perhaps talk about ways and means by which you can get the best catch. 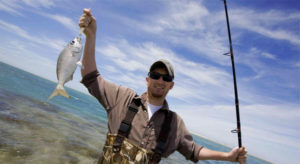 The best catches, however, are found at depths of around 100 feet and therefore you must be equipped adequately. There are different types and species of swordfish. The smallest ones could be around a few feet and there are real big monsters which could reach up to 14 feet. 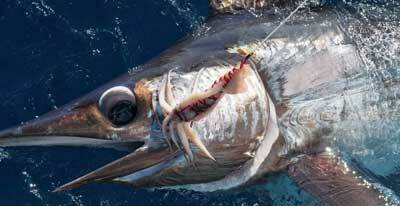 They are known for their ability to grow really fast and the some big full grown swordfish in Miami can weigh as much 1200 pounds. 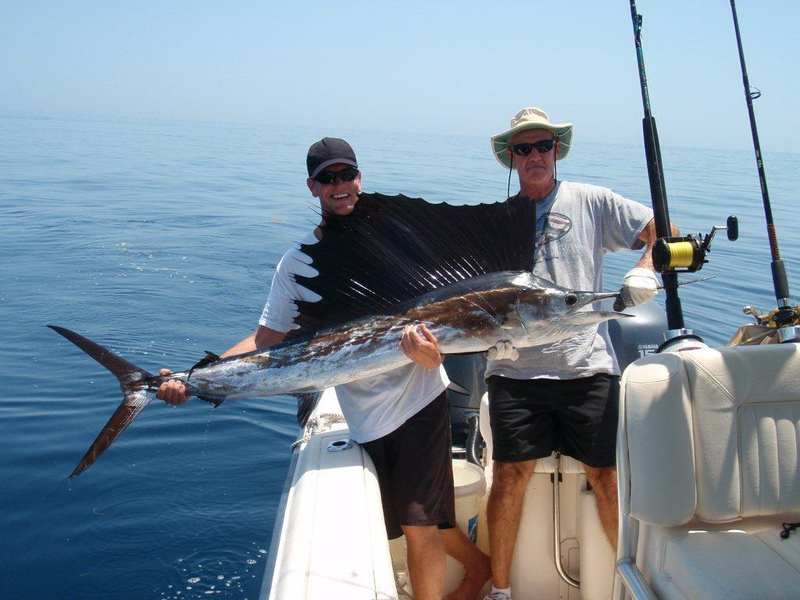 However, the average size is around 6 feet and the weight should be around 200 pounds. They are very fast swimmers and they can easily reach speeds of 60 mph. 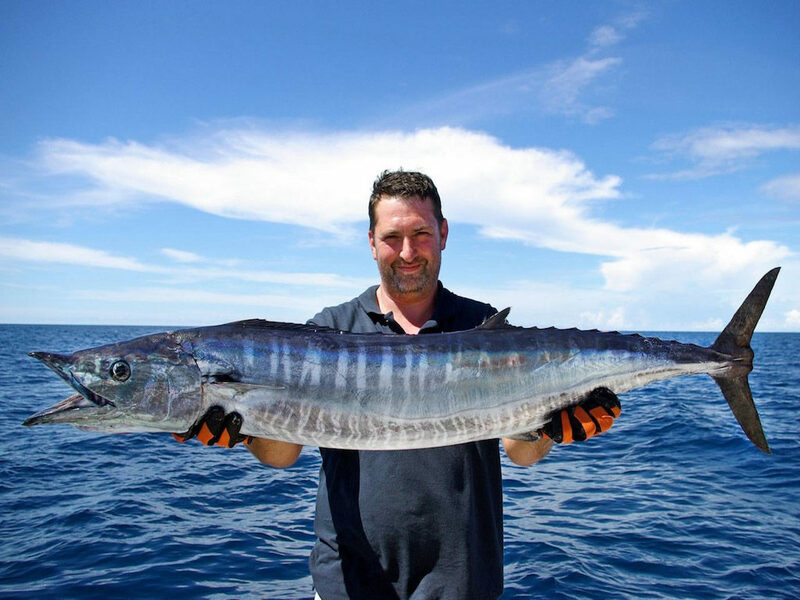 While there is no doubt that swordfish catching is not for the timid if you are aware of the seasons you will be able to have a reasonably good catch. They like to be moving around in temperatures ranging from 41 F to 81 F and therefore it would be ideal to look for them during the spring and early summer seasons. They are deep-water fishes and therefore you must be prepared to venture out into the sea to expect good catches. 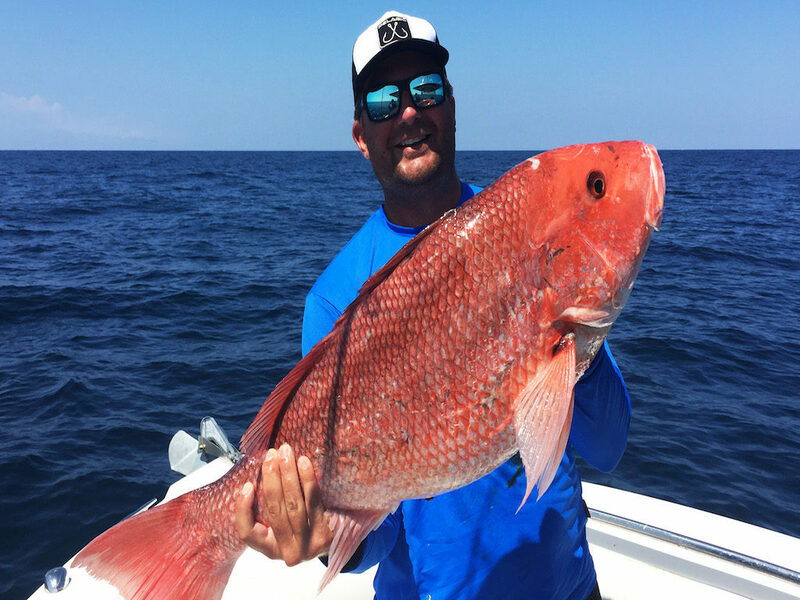 If you are not a professional fisherman but would like to enjoy trying your luck with these fantastic marine living beings, you would do better to choose the right swordfish fishing packages. If you look around the website you will easily be able to come across dozens of such packages and charters and choosing the right one should not be much of a problem.